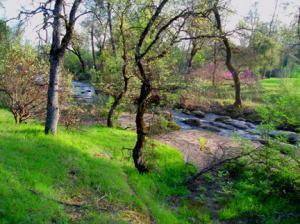 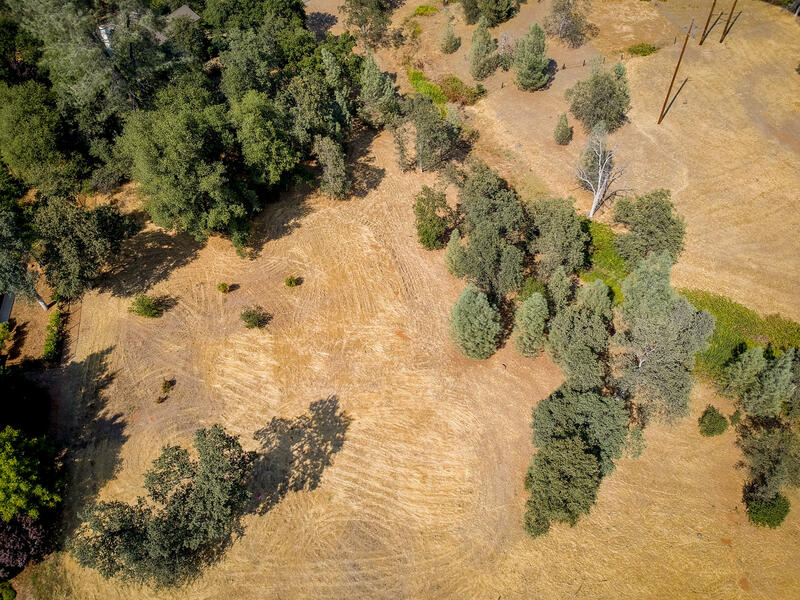 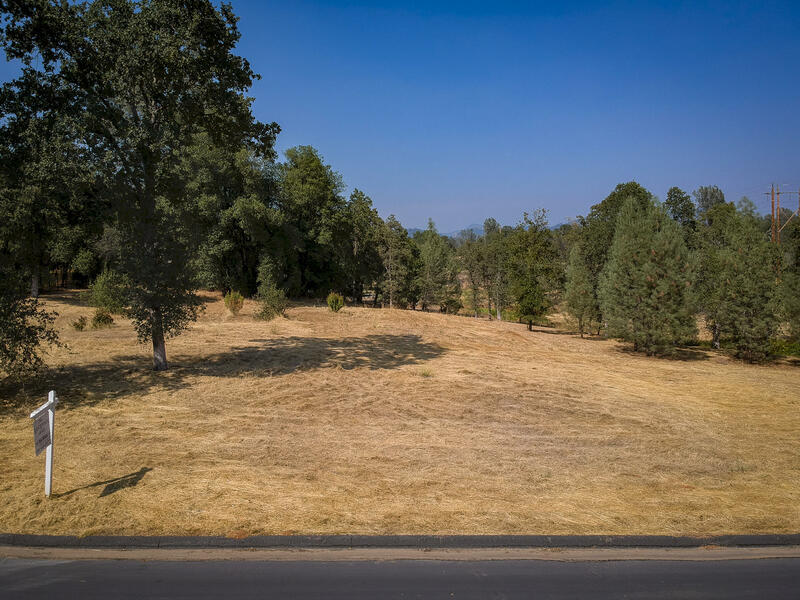 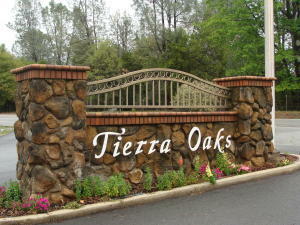 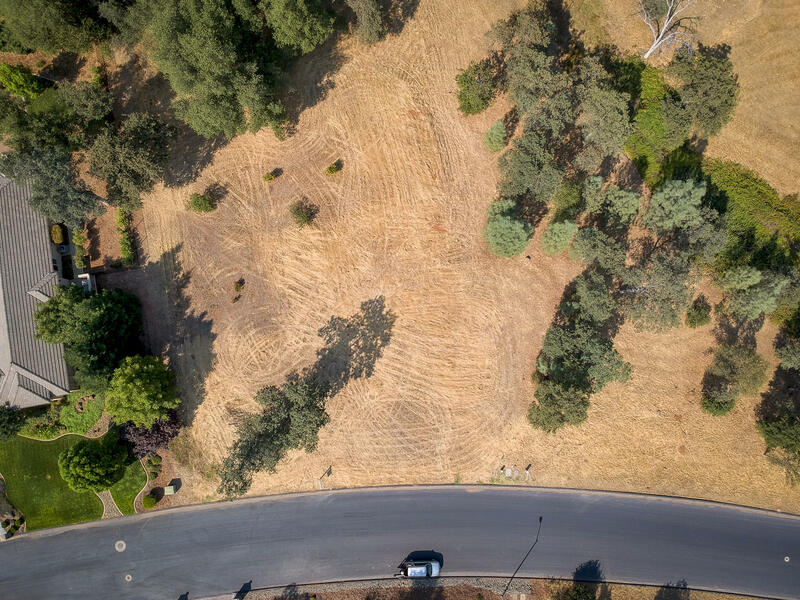 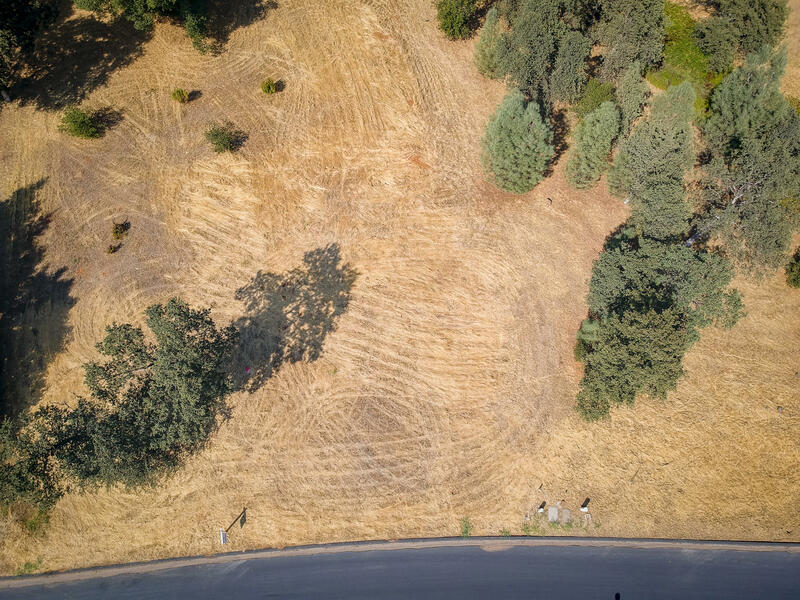 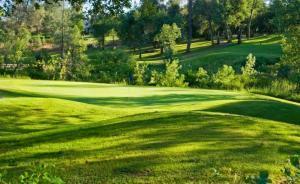 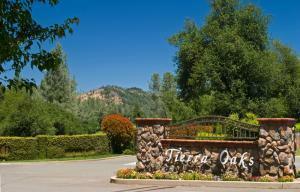 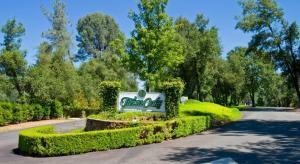 One of the last prime lots available in one of Redding's most prestigious gated communities, TIERRA OAKS ESTATES! 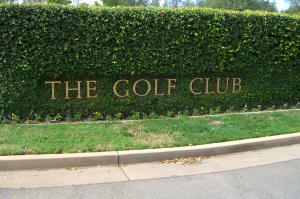 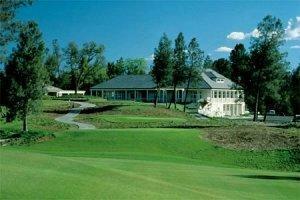 Surrounded by a beautiful 18 hole golf course. 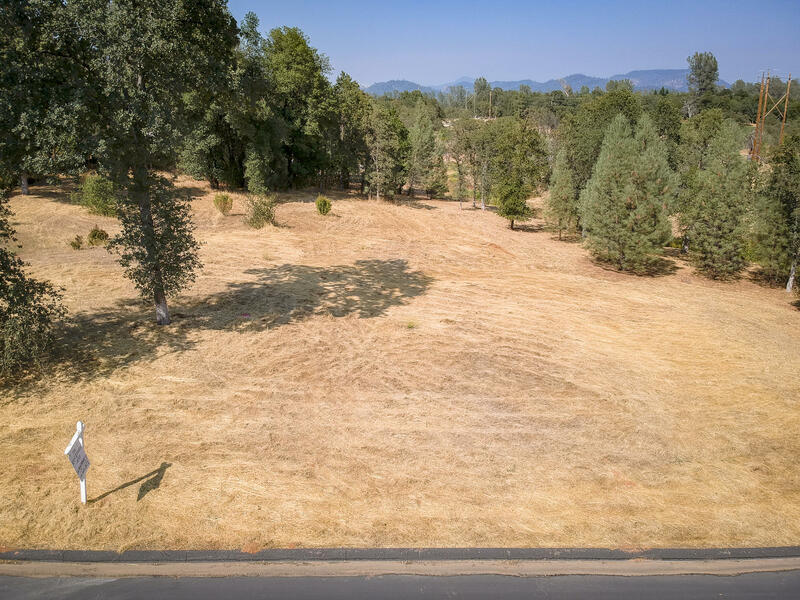 South facing front yard, north facing backyard. 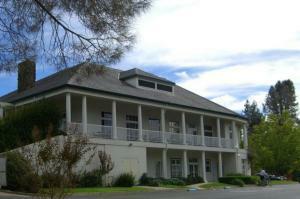 Flat usable property. 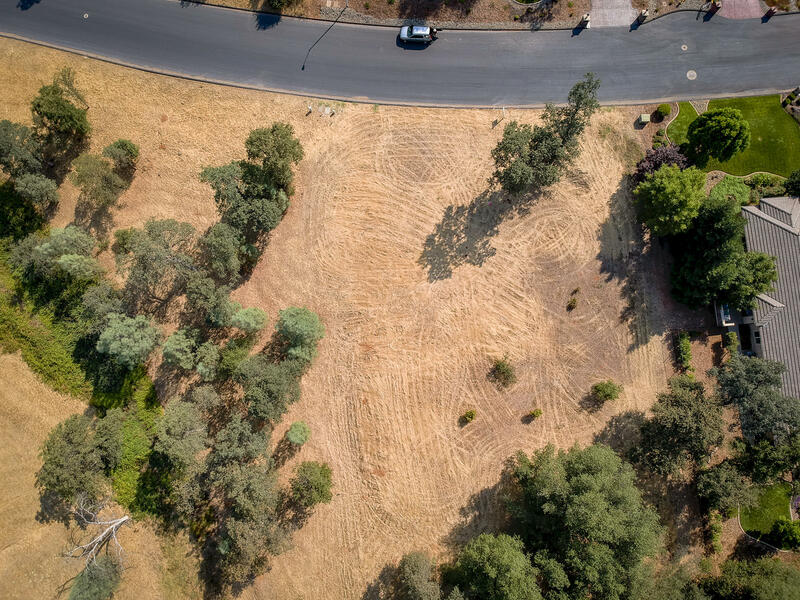 City of Redding electric & waste, PG&E natural gas, public water, cable, etc., at the lot line. 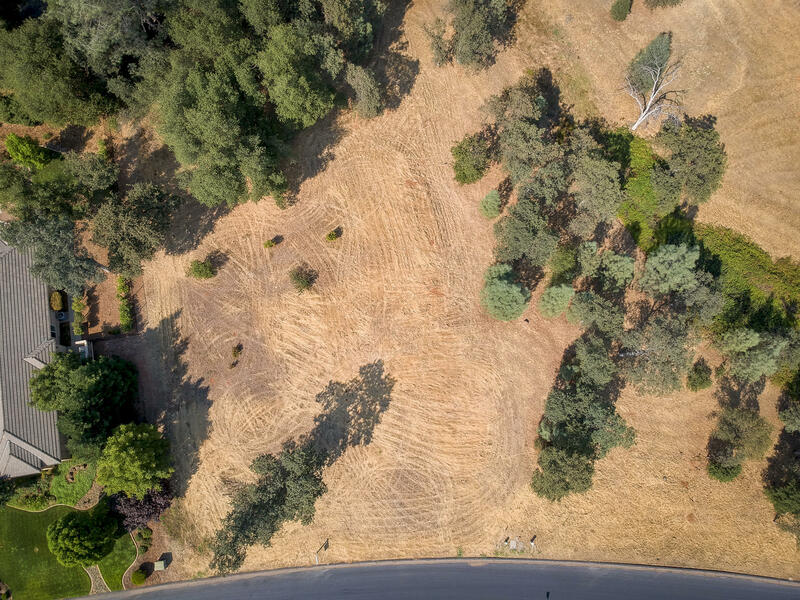 Extra large lot is almost 1 full acre. 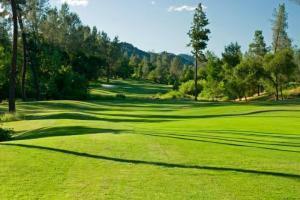 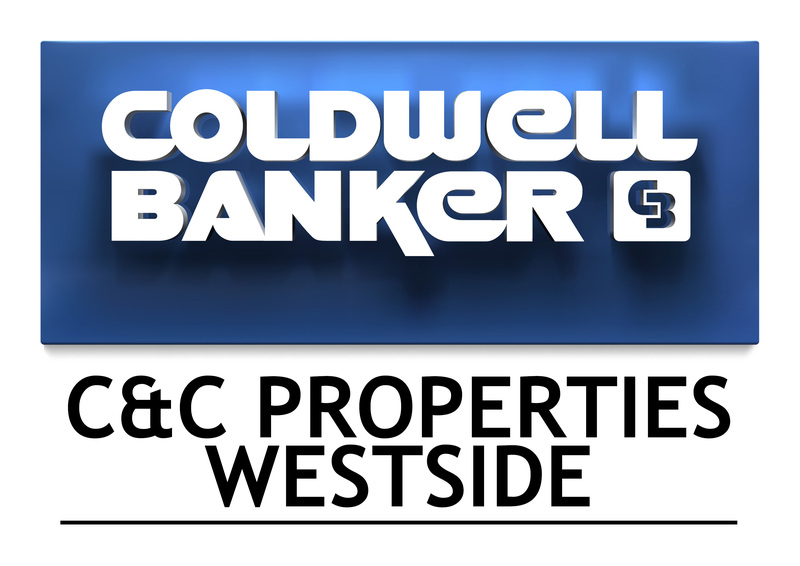 HOA only $110 per month!